A great mirror is an essential addition to any room! Mirrors add dimension and light but more importantly when well designed they are of course work of art. 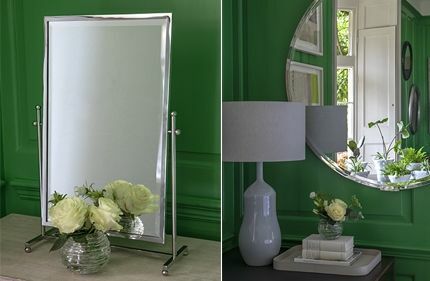 William Yeoward offers a range of both wall and freestanding mirrors. 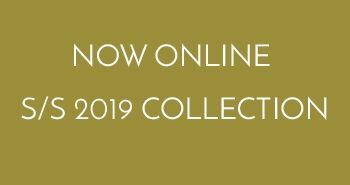 Choose from exquisitely hand carved designs that have been polished, gilded, lacquered and waxed or note our modern shapes in stylish nickel. All are finished to the highest possible standard as you would expect from William Yeoward!